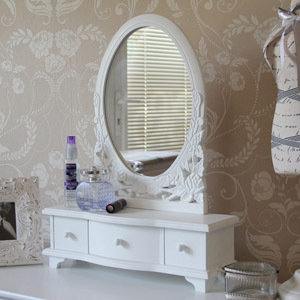 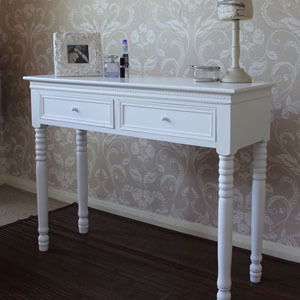 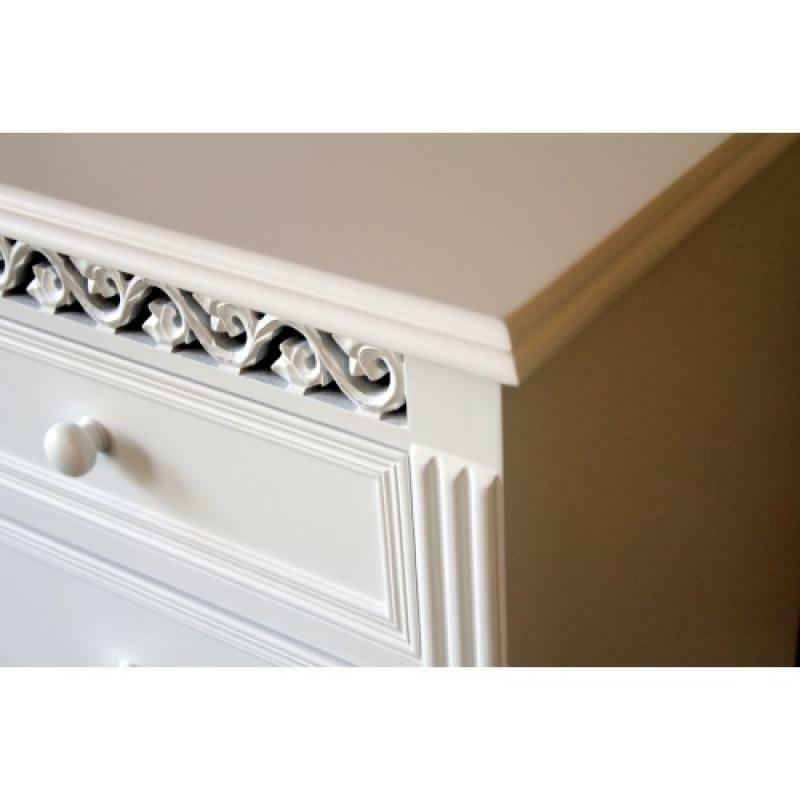 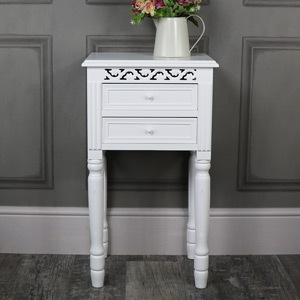 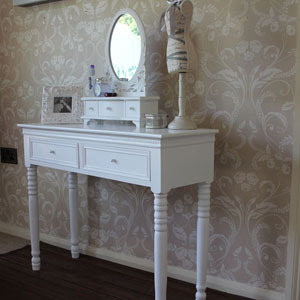 Blanche Range - White 2 Over 2 Chest of Drawers A take on French style furniture or Cottage furniture, the Fleur Blanche range is highly affordable, and an easy to place range with the focus on small to medium size pieces. 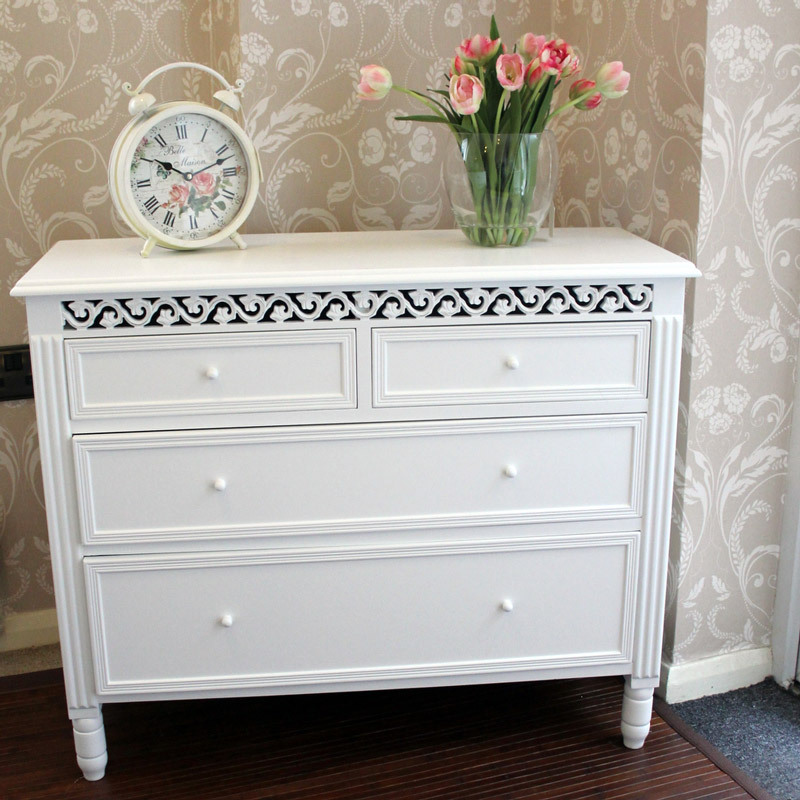 This fresh, white painted range offers incredible value for money. 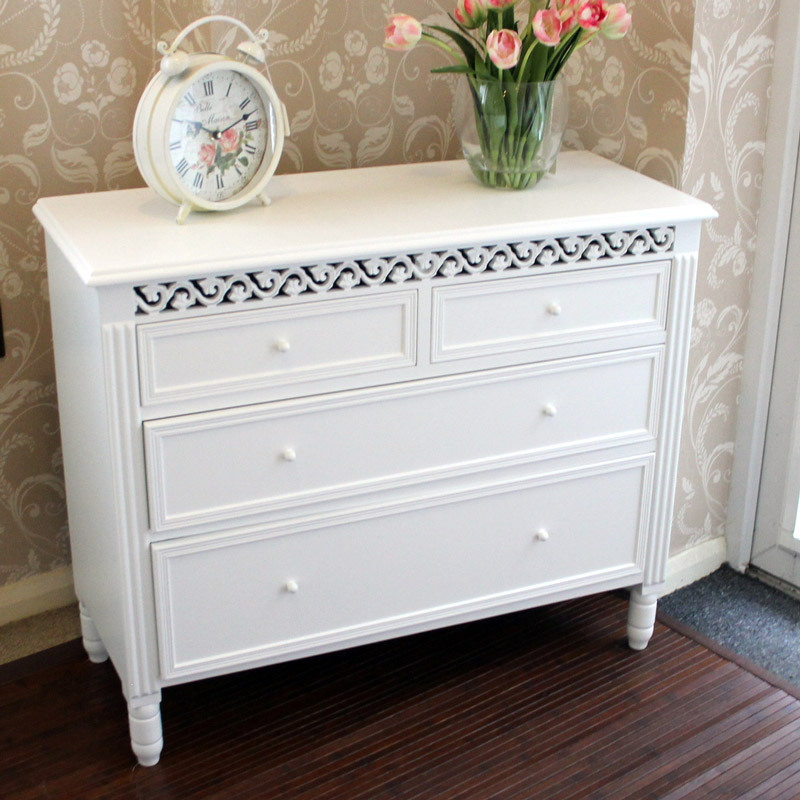 A take on French style furniture or Cottage furniture, the Fleur Blanche range is highly affordable, and an easy to place range with the focus on small to medium size pieces. 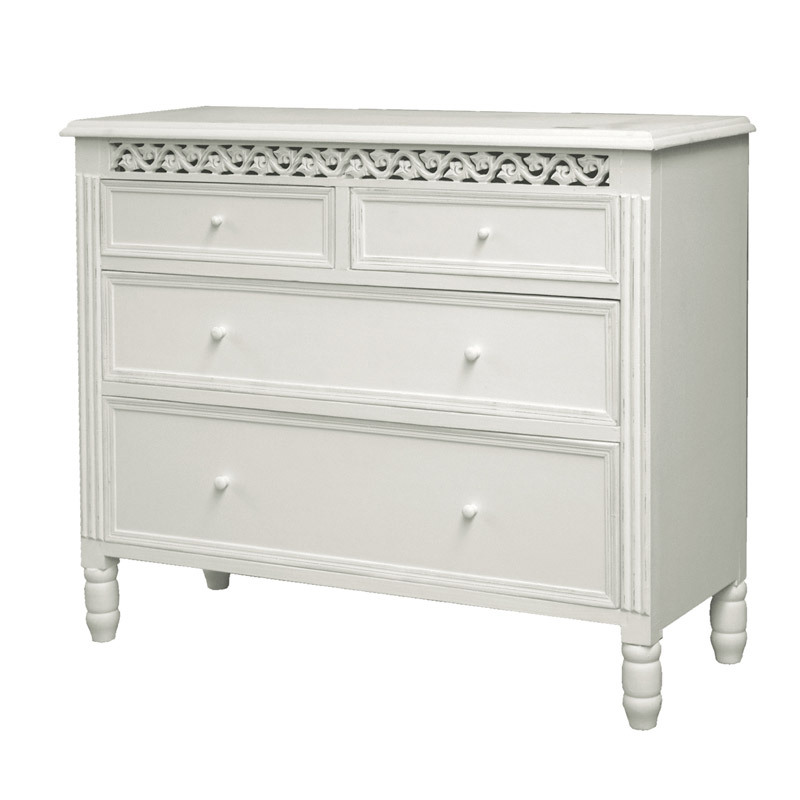 This fresh, white painted range offers incredible value for money.